Voltage 220/240V. In white. Not suitable for dimmers. 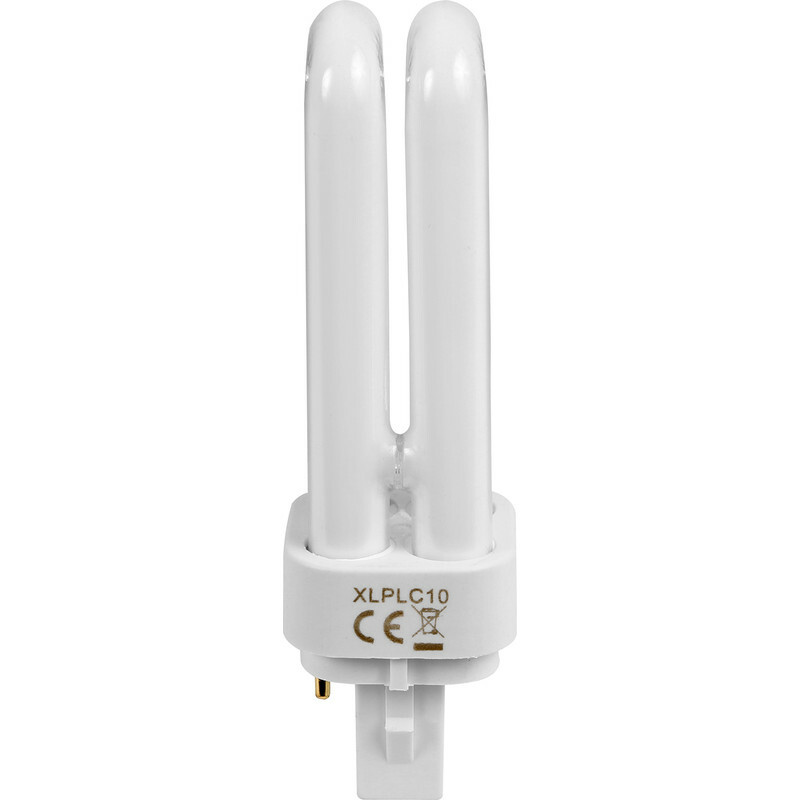 Energy Saving PLC Lamp 26W 2 Pin G24d-3 is rated 4.3 out of 5 by 10.